Standard pages the search engine want each site to have…Plus 4 webpages with your company information. IE (home, about us, service / products etc. Cost for your new up to date professional website – $35.00 (Order Now) per month for 24 months (automatic monthly billing) with a one time setup fee of $99.00. So get ready to have your website designed / redesign in just a few business days. We do offer one time payment for $699.00, with $99.00 setup fee waived. 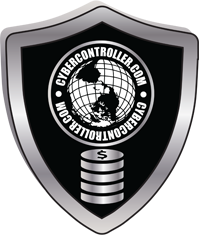 (Pay In Full $699.00 (Order Now) and 1 year free hosting. 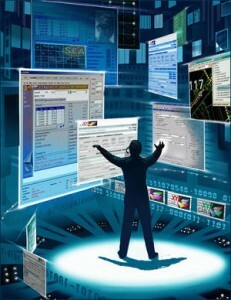 Standard pages the search engine want each site to have… Plus up to 17 webpages with your company information. IE (home, about us, service / products etc. Cost for your new up to date business website – $62.00 (Order Now) per month for 24 months (automatic monthly billing) with a one time setup fee of $199.00. So get ready to have your website designed / redesign in 5 to 9 business days. We do offer one time payment for $1399.00 (Order Now) and 1 year free hosting. Advance coded pages the search engine want each site to have… Plus up to 30 webpages with your company information. IE (home, about us,? service / products etc. Cost for your Corporate website – $83.00 (Order Now) per month for 24 months (automatic monthly billing) with a one time setup fee of $399.00. So get ready to have your website designed / redesign in 8 to 16 business days. We do offer one time payment for $1999.00 (Order Now) and 1 year free hosting. Host your site on one of our Fast SEO Built Servers (not a cheap slow over worked godaddy server) for only $ 3.99 per month for the first 24 months. Regularly $14.99, a $11 savings. When you have completed your monthly payments the website and all it’s code is 100% yours.